Why oh why would you possibly want to take a tour led by a Random House author whose first book, a true story mind you, was titled Avoiding Prison and Other Noble Vacation Goals? I have no idea. You clicked on this site, not me. But you're here now. Might as well read on. Come on, it's more fun than working on Excel documents, right? 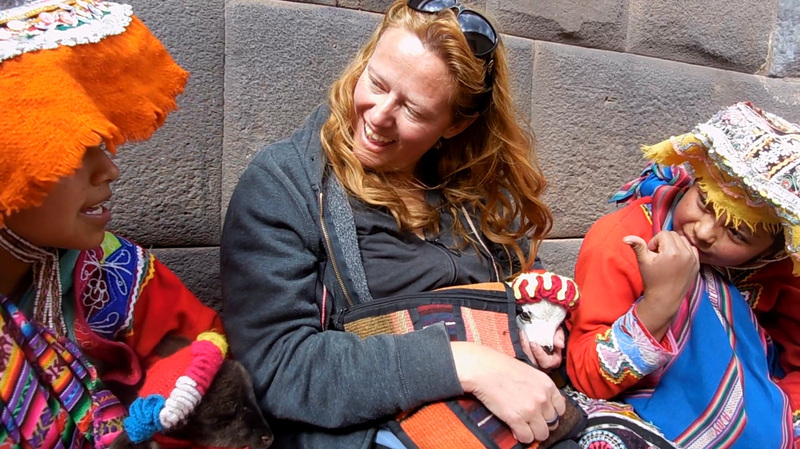 I'm a Random House travel author, so when I go abroad, my goal is not to hit a bunch of famous monuments, but rather to feel like I have immersed myself in a new world. I like to see things from a different perspective, one that winds up expanding my view of the place where I was born. Oh, and I like to have fun too. That might be even more important. 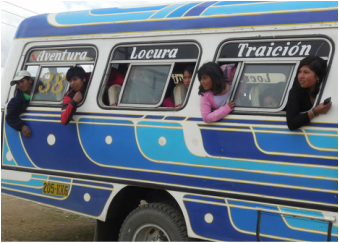 This is what buses look like in Bolivia. Why this bus is called "Flipper" is beyond me. 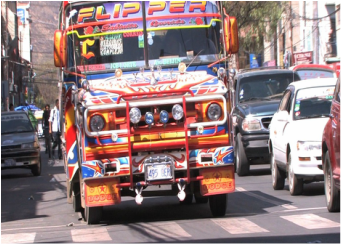 The side of this Bolivian bus reads "Adventure, Madness, Betrayal." I'm guessing this bus company won't be winning marketing awards for their slogan anytime soon. Or for their childhood safety habits. Don't fall out of the bus, kids. "How do I get to the main plaza?" you ask. 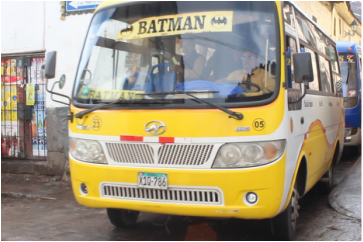 You hop on Bus C, transfer to Bus number 12 and then catch the Batman.